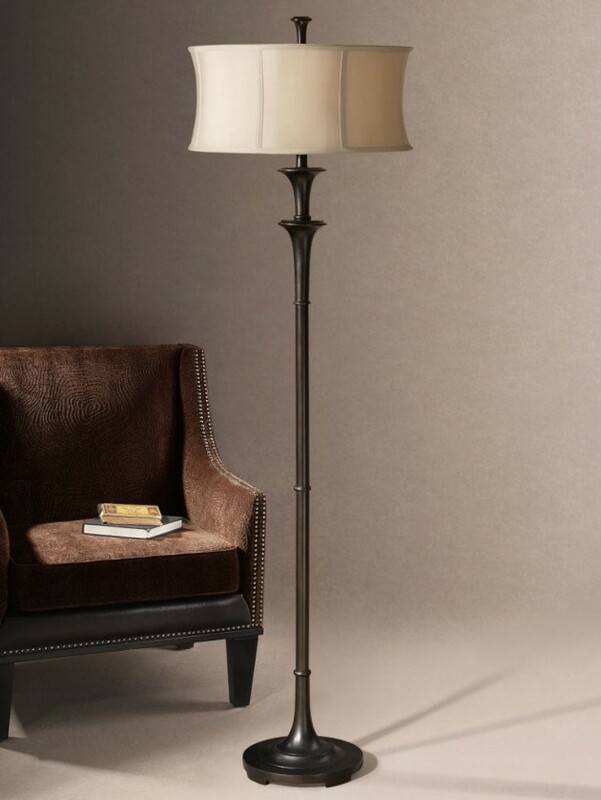 Everybody loves to sit down at night, turn on a dim light lamp and enjoy a nice song on the radio or read a thrilling book. 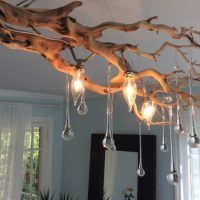 That is one of the uses of the lamp, but a lamp can also be used for another important thing when it comes to architecture designs or home decoration, yes, lamps make good decorations for your home, plus you can even use them when you need to boost your main lamp’s light or you just need to turn everything else off and enjoy the dimmed light of a small lamp in the corner of the room. 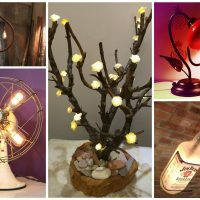 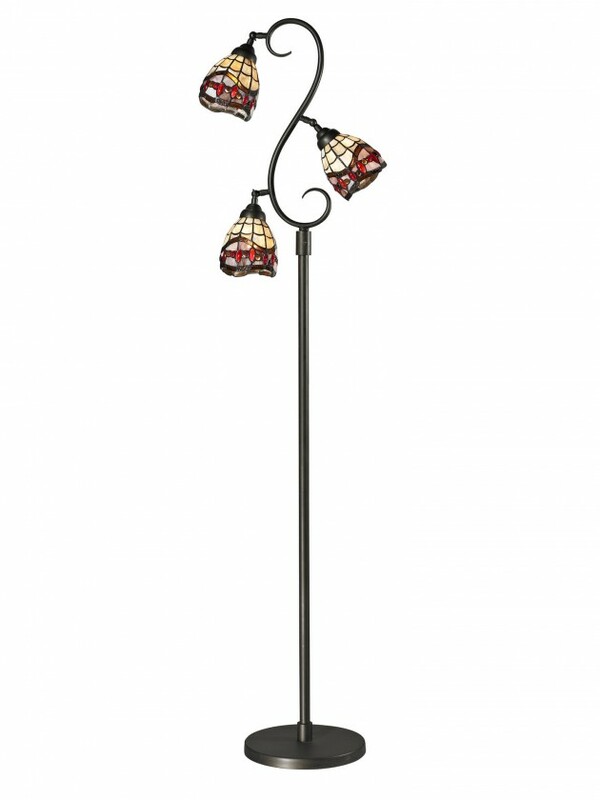 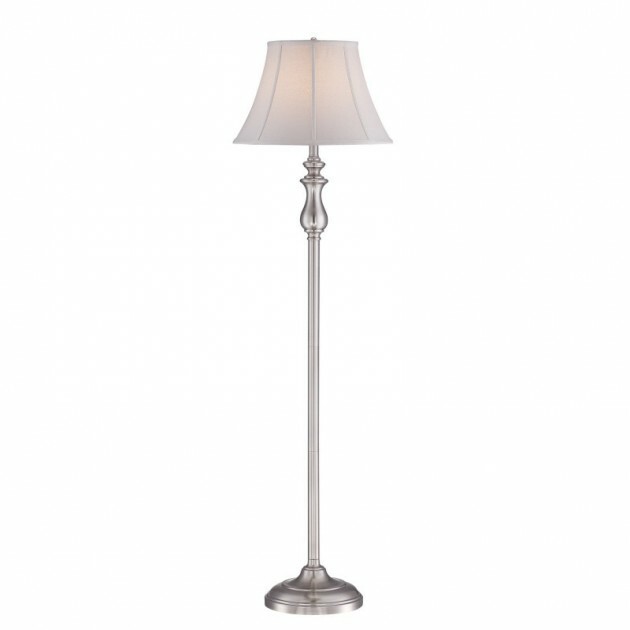 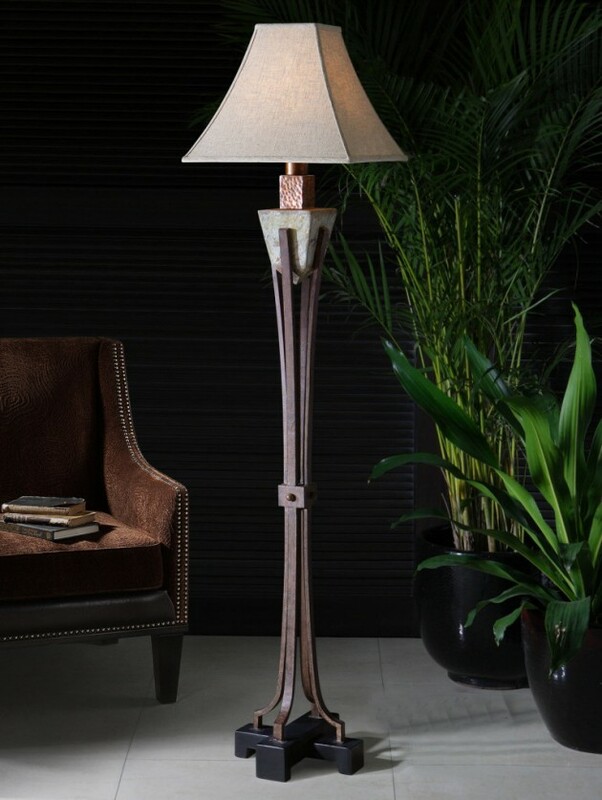 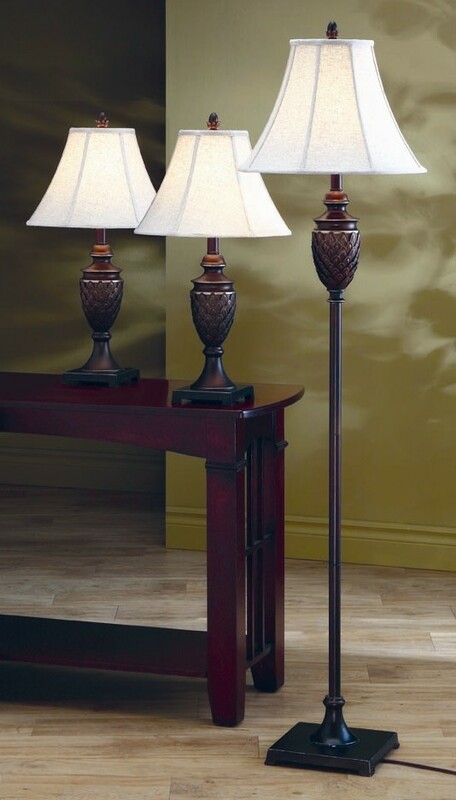 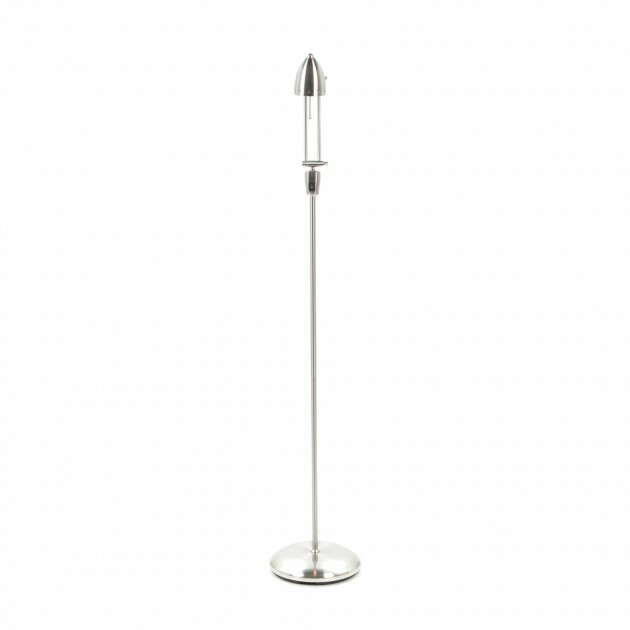 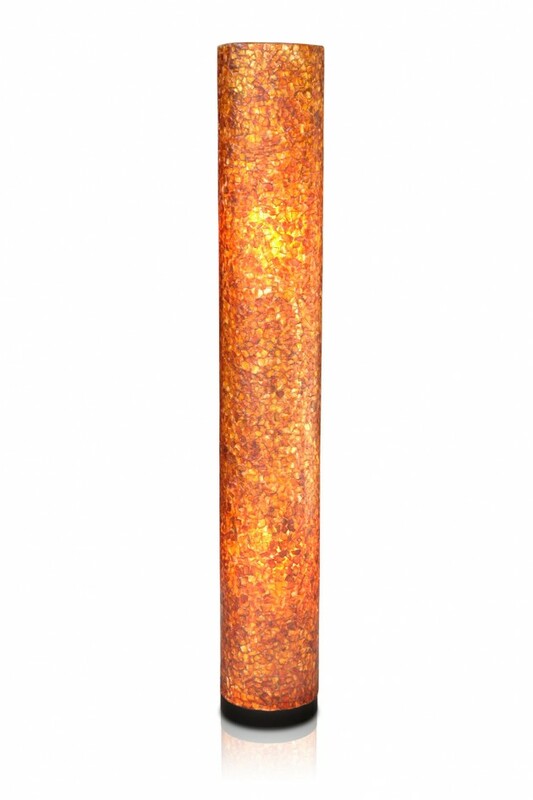 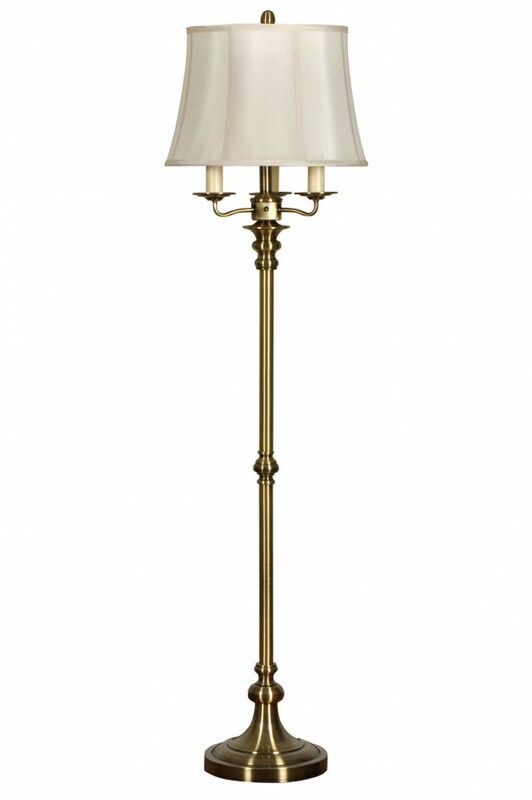 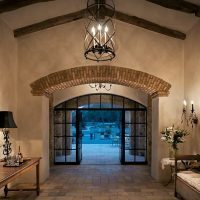 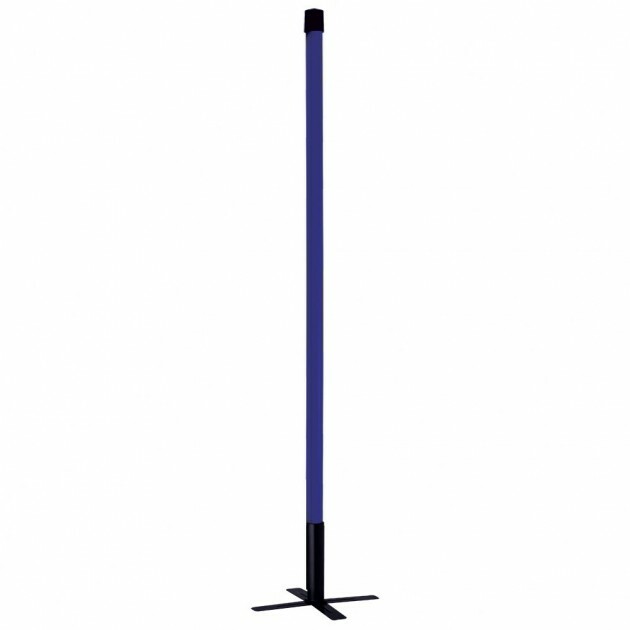 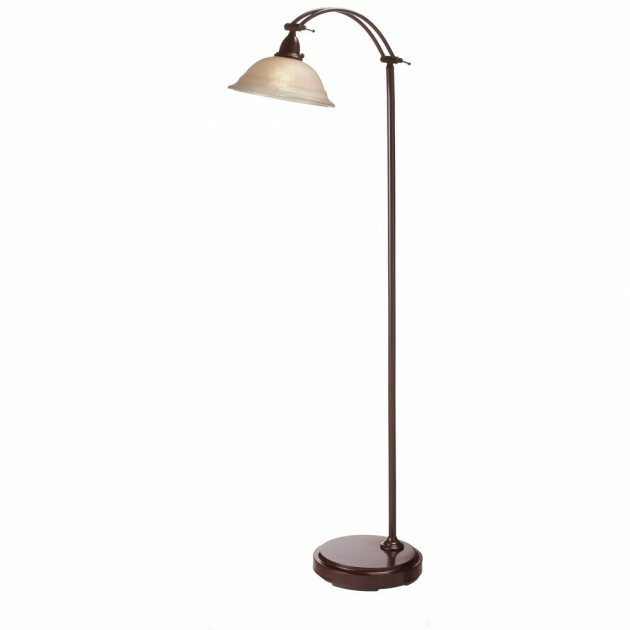 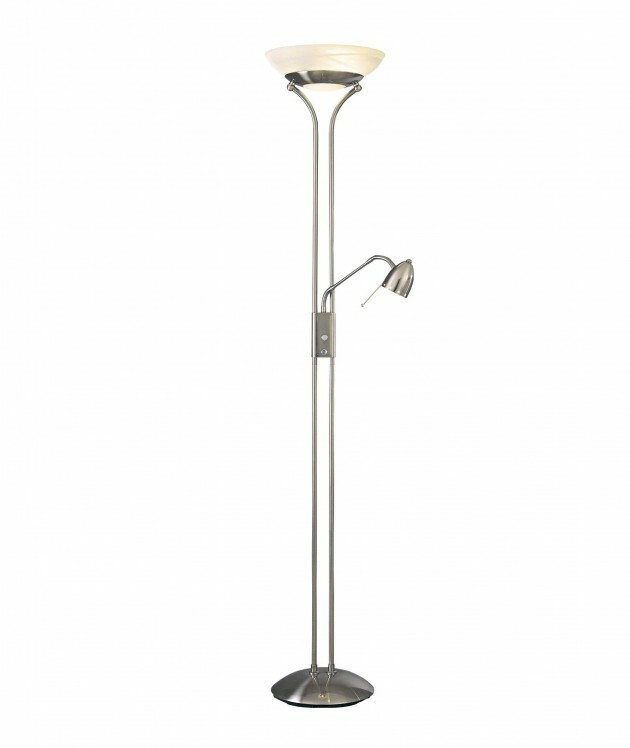 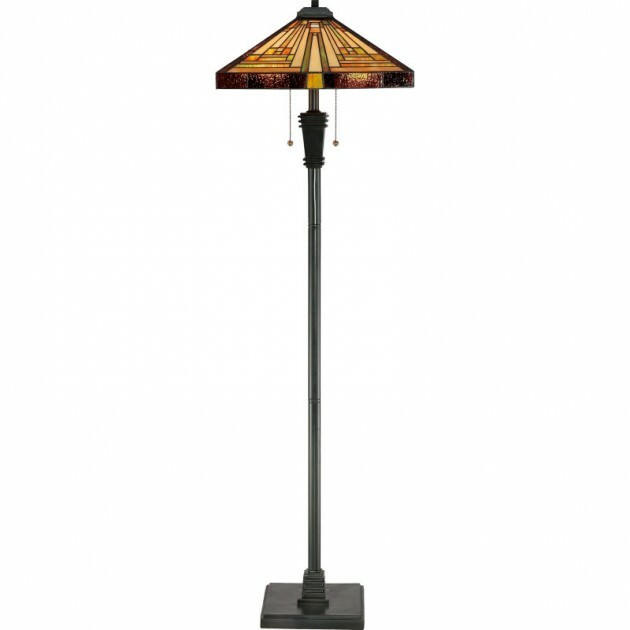 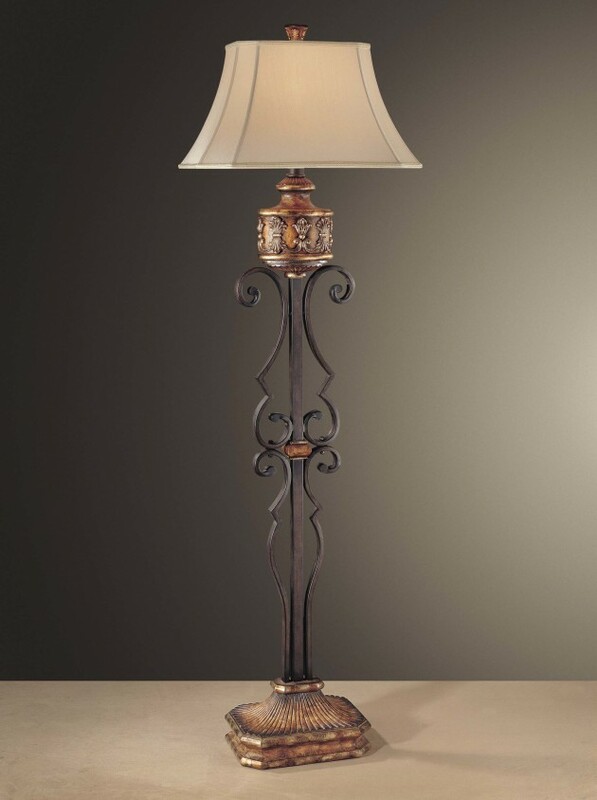 This collection of floor lamps for an elegant look has a goal to present you some really creative and elegant floor lamp designs which you can buy online.